Vibrant, abundant and teeming with life, this is how most divers and marine conservationists would describe the Philippine’s oceans and marine life. The country’s coral reef area is so biodiverse that it is considered as the world’s “Center of Marine Biodiversity.” With a land area of 26,000 kilometers, and inhabited by 915 reef fish species and over 400 scleractinian or hard coral species, the Philippine coral reef is the 2nd largest in Southeast Asia. Unfortunately, due to negligence and abuse, such as pollution, mangrove harvesting, overfishing and destructive fishing methods, which are further compounded by natural calamities like tropical storms, earthquakes, and increased sedimentation, this rich underwater system is under threat of destruction. The reef’s denudation will negatively impact the environment and the lives of thousands of people who rely on it for food, tourism and the creation of medicines. 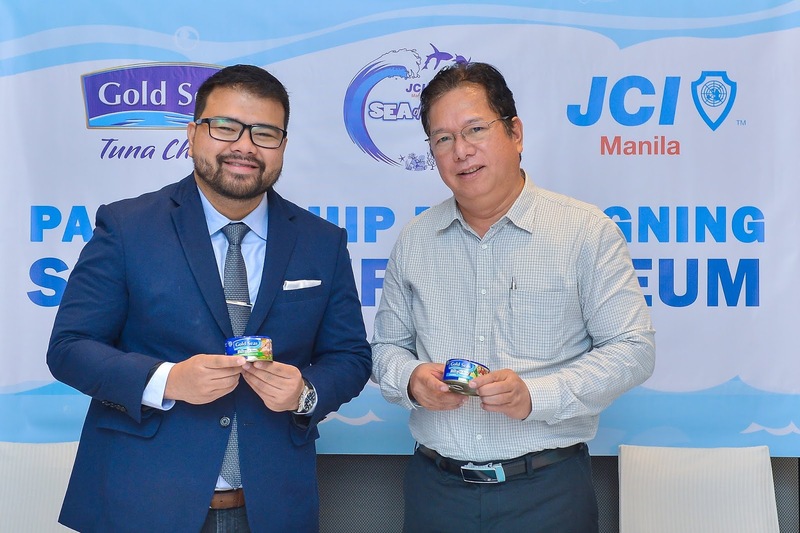 As a way of ensuring the health of the country’s marine ecosystem, Gold Seas Tuna Chunks, the premium gourmet canned tuna chunks brand in the market, has recently embarked on the “Sea of Life” coral reef conservation project. The “Sea of Life” is an artificial reef installation positioned along the shores of Tingloy, Batangas that covers a land area of about 1,000 square meters. Done in partnership with the Junior Chamber International (JCI) Manila, the Department of Environment and Natural Resources, and the Philippine Navy, Bureau of Aquatic Resources, and for this phase, the local government of Batangas, the project will install eight artificial corals made of pH neutral cement and micro silica that is conducive to the growth of marine life. The installations are shaped like the busts of six world-renowned local and international luminaries, who personify outstanding corporate citizenship and passion for nation-building, and two area markers. 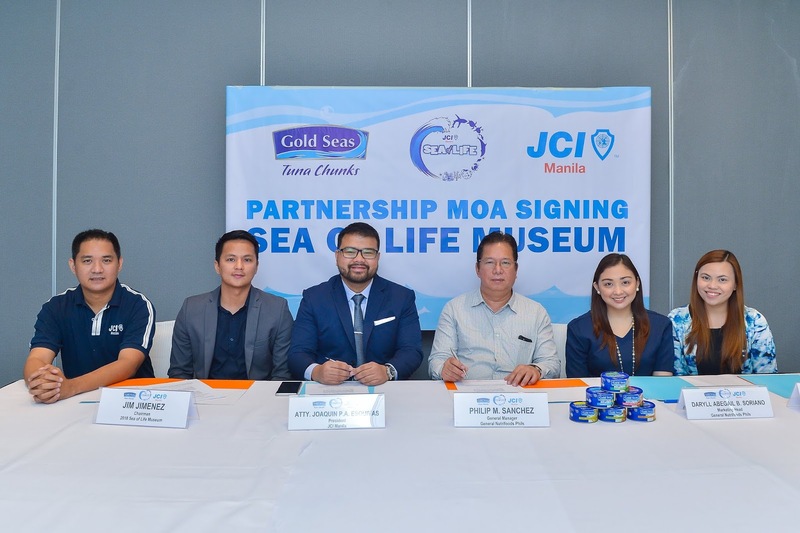 These underwater sculptures comprise the first set of 50 statues in the “Sea of Life Museum” that will be completed in a span of four to five years. A special Gold Seas marker will also be installed to outline the expanse of the underwater museum. With this project, it is expected that the coral reef, algae, and marine fish population will improve in a year and a half. The structures are also projected to have coral growth in three years.